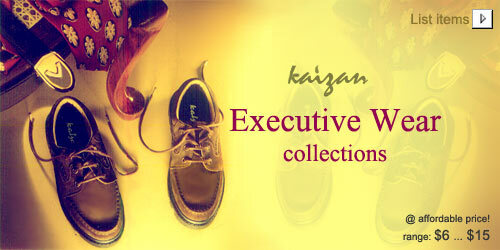 Kenzun Enterprises Private Limited is a manufacturer, exporter & importer for footwear products and leather goods. This site contains selected top quality products that are manufactured in the brand name Kaizan. A range of products to match every mood and need!